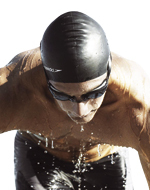 Increase your speed with high-performance swim caps made by top brands like Speedo, Keifer and Win. 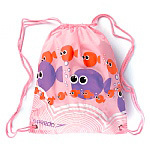 Carry your swim gear from home to pool with an attractive, waterproof sports bag. For the ultimate protection, choose a high-quality nose clip that’s comfortable, secure and durable. 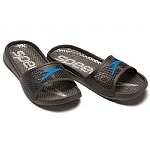 Our comfortable, waterproof pool shoes grip wet surfaces for the highest level of pool safety. 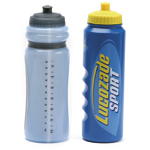 Stay hydrated while you train or compete with innovative water bottles designed for swimmers. Just received my new Katahama pool shoes. They feel so good I want to wear them all the time! Our youngest loves his new Piranha Pete swim cap so much we can barely get him to take it off. I highly recommend this one for any child who doesn’t like their swim lessons. Our goal is to ensure that you have the best information possible that will help you pursue your swimming ambitions no matter how big or small. We’d love you to make a splash more often because of us. Explore our Swimming Services Now! 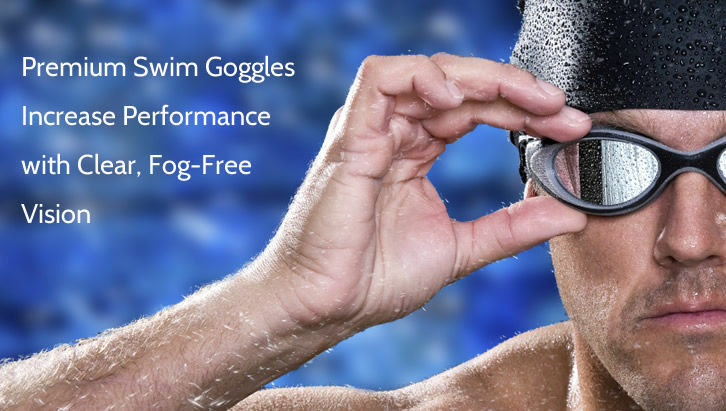 Do you need Swim Gear? 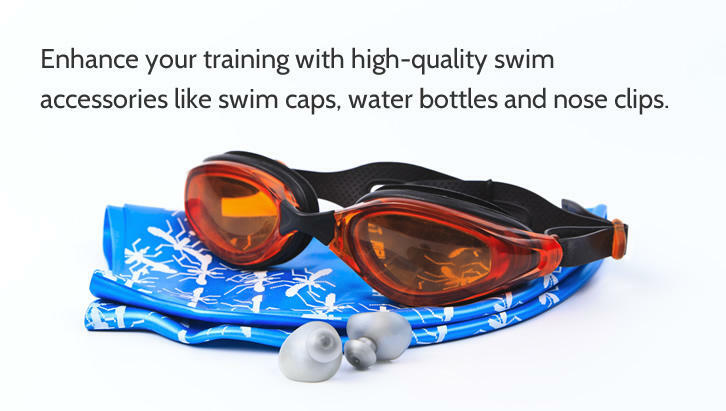 Swimmers.co.uk has a huge range of swimwear and accessories for everyone from tiny new swimmers to full professional athletes. If you can’t find what you need here, it’s not worth having. Rest assured that whether you’re looking for a particular brand or an item that meets all your requirements, you are in the right place. 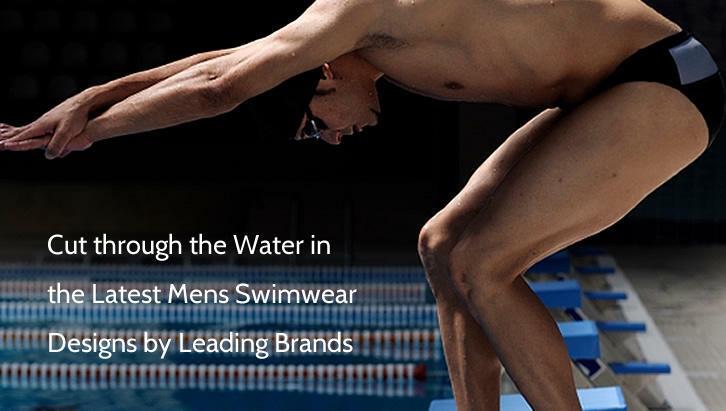 Go Find your Ideal Swim Gear Now!